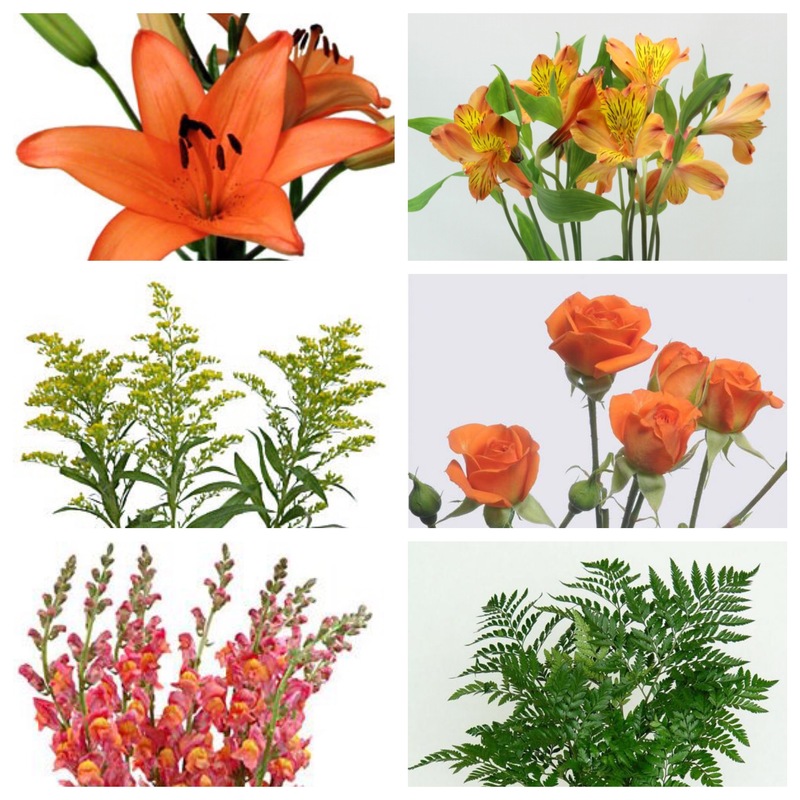 View cart “Large Tropical Bouquet” has been added to your cart. 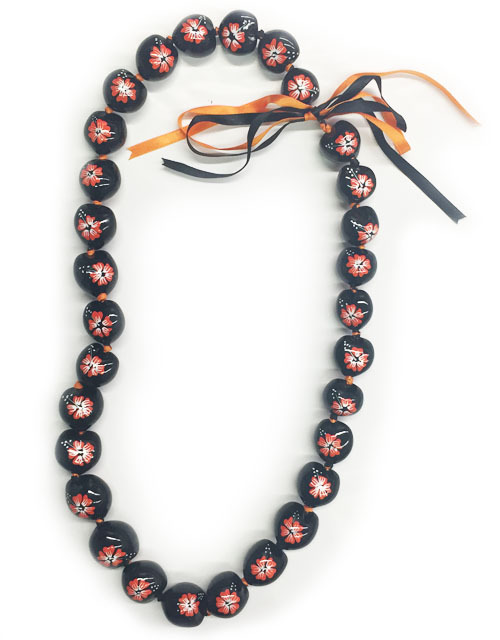 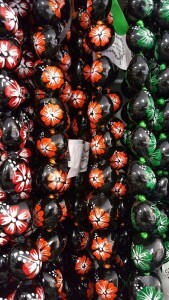 Give your grad an artificial (but everlasting) kukui nut lei! 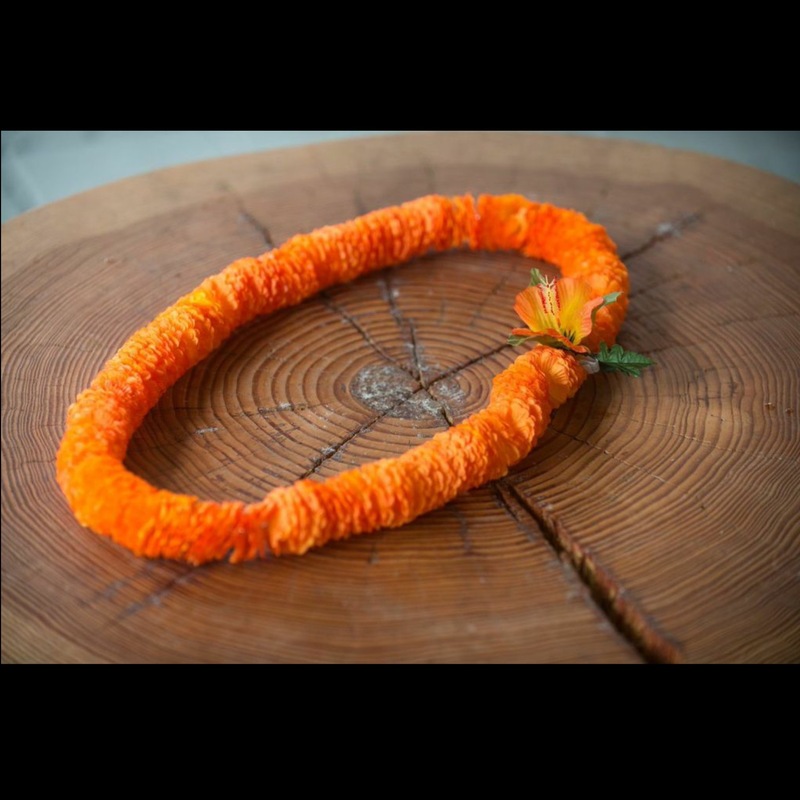 Long-lasting option, great to have as a keepsake memory.